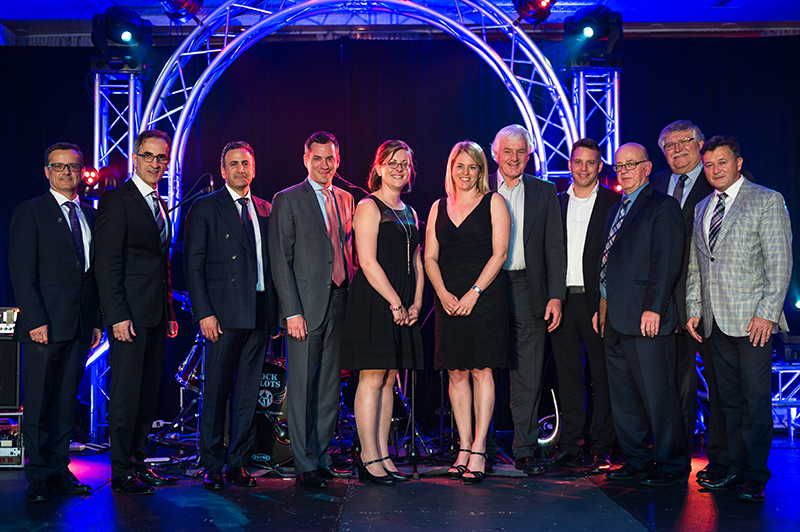 On May 13th, 2016, was held the prestigious annual gala of the Association Patronale des Entreprises en Construction du Québec (APECQ) at the reception hall Le Madison, in St. Leonard, with nearly 500 guests. For the first time in 120 years, three companies instead of one were crowned Business of the Year. Selected for its distinction in the construction field as well as its determination and performance, leadership, creativity and innovation, not to mention its success in business, Groupe Module Construction Inc. was crowned general contractor of the year in Greater Montreal. Me Ali T. Argun, partner at Morency, law firm, presented APECQ’s prize of excellence toMr. Fouad Geara, President of Groupe Module Construction Inc. 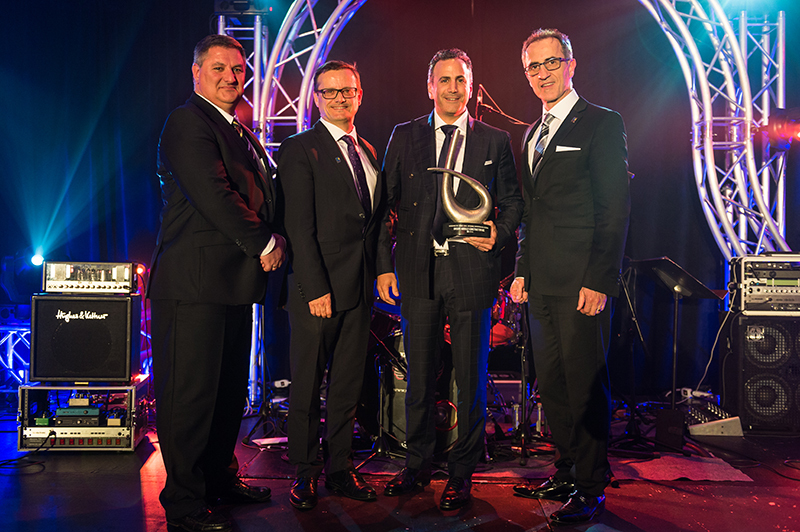 The two other awards were presented to Toiture Couture, specialized contractor of the year, and Lefebvre et Benoît, manufacturer and supplier of the year. You can visit APECQ’s official Website (in French only) to learn more about the gala!